The explosive documentary about a little New York City newspaper that fought the medical and media establishment to tell the truth about Chronic Fatigue Syndrome. 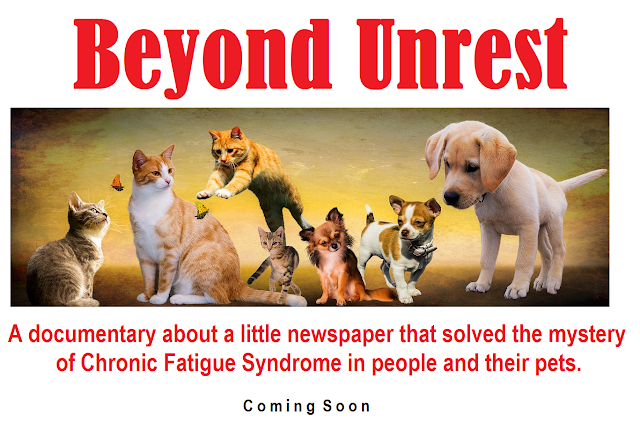 Support the creation of a hard-hitting documentary about a courageous little newspaper that did a decade of investigative journalism about Chronic Fatigue Syndrome and told the world the inconvenient truth about the contagious pandemic and public health crisis. To be a supporter of the documentary full of investigative journalism all you have to do is buy a copy of Truth to Power on Amazon here. And come back often to see evolving footage from Beyond Unrest. Help us make a movie that makes the scientific establishment stop playing games with people's lives. It's time to end the cover-up of the tragic Chronic Fatigue Syndrome epidemic. Be a part of speaking truth to power. Click to preview audio and video materials that will be a part of Beyond Unrest. Click here to listen to the songs that will be used in Beyond Unrest. 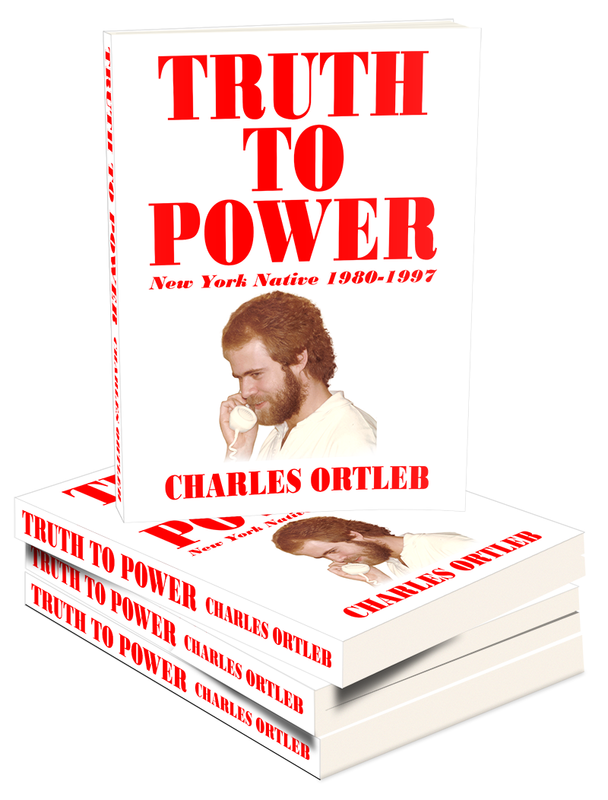 Listen to Charles Ortleb's weekly radio show, Truth to Power here.